“We’re right on track to achieve our long-term growth targets, while at the same time pursuing the cultural and digital transformation of BSH,” says Karsten Ottenberg, Chairman of the Management Board at BSH. By 2025, the company plans to expand Group sales revenue to EUR 20 billion. The BSH brand portfolio comprises 14 different brands of home appliances all over the world (including Bosch, Siemens, Gaggenau, and Neff). Digital services for smart home appliances, marketed under Home Connect, are playing an increasingly important role. They offer consumers customizable added value, and tap additional sources of income for BSH with new, digital business models. “The way people live, cook and do housework is changing. We want to remain consumers’ first choice all over the world, so we’re aiming to offer people exciting new possibilities. 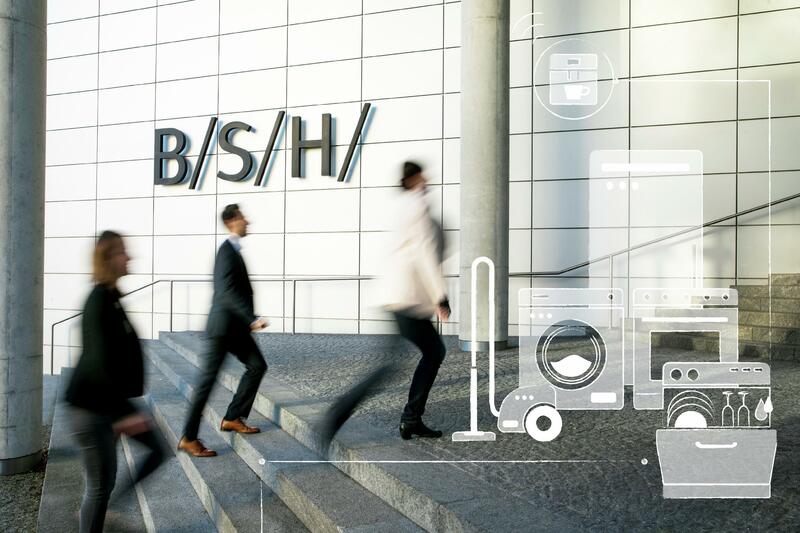 That’s why BSH continues to pursue its transformation into a Hardware+ company that provides not just excellent home appliances, but an increasing range of digital, individual services,” Ottenberg explains. “It’s why, for example, last year we acquired 65 percent of the shares of Berlin startup Kitchen Stories. This global food platform, whose recipes we’re gradually incorporating into our digital ecosystem Home Connect, lets us offer our consumers new experiences in all aspects of cooking within an increasingly connected kitchen world,” he says. Kitchen Stories is already being used by people in 150 countries. BSH sales grew in every region in 2017. In its two saturated markets, Europe and North America, the home appliance company enjoyed slight revenue gains1(Europe: + 2.1 percent; North America: + 0.1 percent). 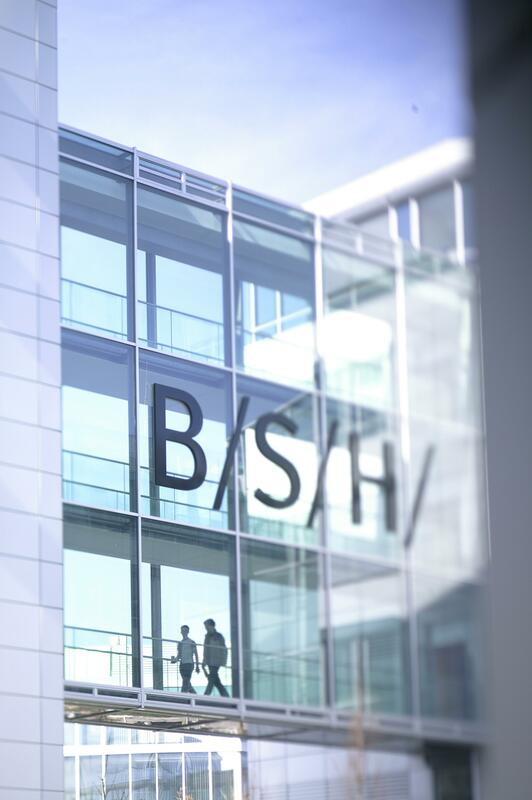 BSH expanded its market share in Europe, consolidating its position as the region’s market leader. In BSH’s other three regions2 it generated double-digit revenue increases in 2017. Performance both in the Asia-Pacific (+ 14.6 percent) and Greater China (China, Hong Kong, Taiwan (+ 14.1 percent)) were especially outstanding. Sales revenue in the T-MEA-CIS region (Turkey, Middle East, Africa and CIS countries) also showed extremely good performance, gaining 14 percent. On a local-currency basis, this BSH region even gained 25.1 percent, benefiting from vigorous sales growth in Turkey (+ 31 percent on a local-currency basis). Net of currency effects, sales revenue for every BSH brand grew – and in every category of home appliances and services. In 2017, the workforce at BSH achieved a new record size. At the end of the fiscal year, the company had 61,856 employees worldwide, about 3,500 more than in the previous fiscal year. The company created new jobs in every region – 1,825 in Europe, some 400 of which were in Germany. As in previous years, BSH invested vigorously in the future again in fiscal year 2017. Investments (about EUR 637 million, or about 4.6 percent of revenue) and spending on research and development (about EUR 622 million, or about 4.5 percent of revenue) set new records. Three new factories started operations last year, two in Poland and one in China. 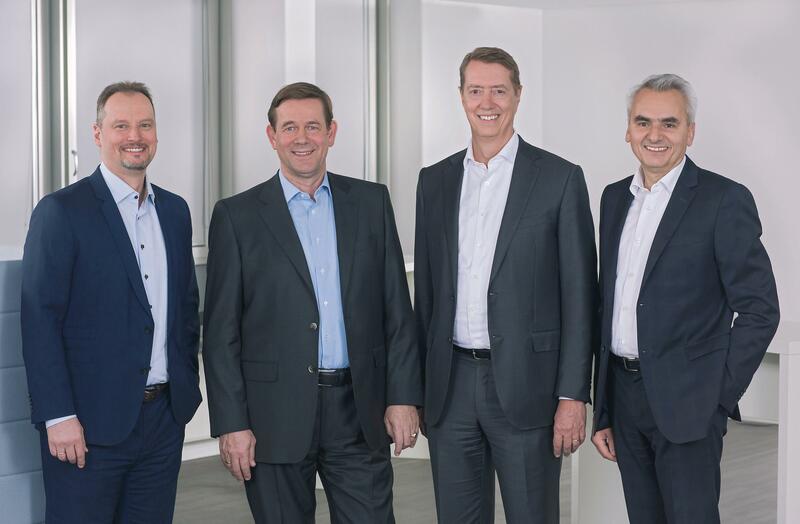 Giengen, Germany, the pace-setter in Industry 4.0 excellence for the entire global BSH Group and the industry in general, saw operations start up at one of the world’s most up-to-date, fully connected production facilities within the home appliance industry. BSH also boosted its investments in 2017 in ways to offer consumers a seamless brand and service experience – both online and off. One example: BSH opened numerous brand stores and showrooms both in metropolitan centers like Vienna, Shanghai and Chicago and in growth markets, specifically in booming cities like Cape Town, Marrakesh and Mumbai. The company is also testing services that enable consumers who use heavily frequented social networks (like WeChat in China) to custom-configure their home appliances online.